Join Scouting Experiences That Last A Lifetime Community Activities Events for the entire family. The New Eagle Scout Reception recognizes the previous year’s Eagle Scout class. Scouts of all ages, Eagle Scout alumni, Scouters, and leaders are all encouraged to attend this special program to recognize the 2018 Eagle Scout class, the Adams Project of the Year Award. The Silver Beaver Award is the highest form of recognition that a local council can bestow on a volunteer. Nominations for the Silver Beaver Award are due annually on May 1st. Awards will be presented at the Council Recognition Reception on November 19th. Scouts entering 1st through 5th grade next year can attend one of our adventures beneath the sea. Camps are loaded with awesome programs such as BB guns, archery, sports, games, and crafts, rank advancements, Scout skills, and more. Our priority is to bring the benefits of Scouting to more youth while remaining true to our mission. Sign up your family for Scouting. 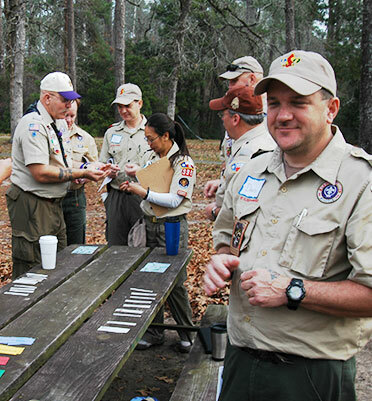 Learn how your organization can start a Scouting unit. Organizations can help parents make the most of the little time they have to impact the lives of their children. Scouting is a one-stop shop providing opportunities for personal leadership, physical fitness, mentoring, career exploration, outdoor adventure, positive life skills, fun activities, and values for a lifetime. Resident camp is a three-night campout at Bovay Scout Ranch for Cub Scouts entering the first through fifth grade next year. 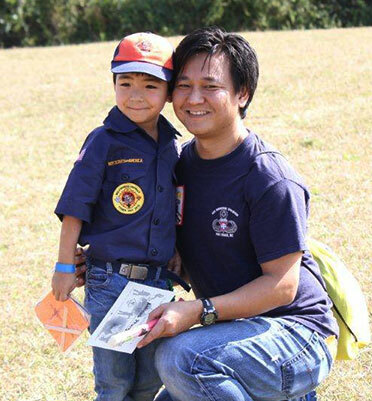 From Cub Scout skills to rank advancements, these camps are full of fun and learning. Scouting makes the most of the time you have with your children. 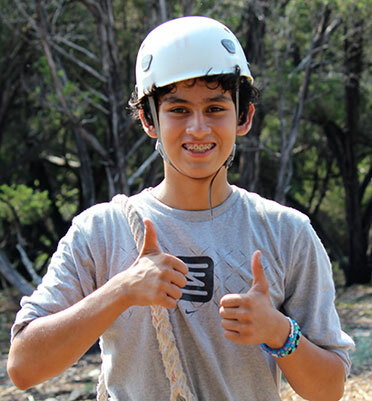 Exploring is Learning for Life’s career education program for young men and women who are 14 to 21 years old. Exploring’s purpose is to provide experiences to help young people mature and to prepare them to become responsible and caring adults. The true cost of Scouting is much higher than what most people realize. Help us provide the resources necessary to make sure every youth can benefit from Scouting’s adventure-filled activities that foster character, honesty, respect and life-long values. Your financial investment, plus your time and talent, is among the greatest gifts you can give. Follow us on Facebook to keep up with all of the Scouting activities in the council. Share our photos to promote Scouting in the community. Send us your favorite Scouting photos and videos. The Boy Scouts of America provides youth with programs and activities that allow them to try new things, provide service to others, build self-confidence and reinforce ethical standards. Scouting prepares youth for responsible citizenship along with the values of faith and family. They can count on the principles learned in Scouting for the rest of their lives. You have chosen to make an important difference in the lives of youth. With your guidance as their leader, Scouts will develop character, leadership skills, responsibility and fitness. Scouting’s positive impact comes from the program, through other Scouts, and the Scout leaders. You learn critical life skills, a greater appreciation for the outdoors and how to get involved in the community to make a difference. Along the way, the program instills the importance of character, teamwork and leadership that will last a life time.